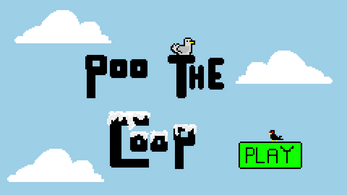 The gull is to poo on everything you can and unlock the dragon! 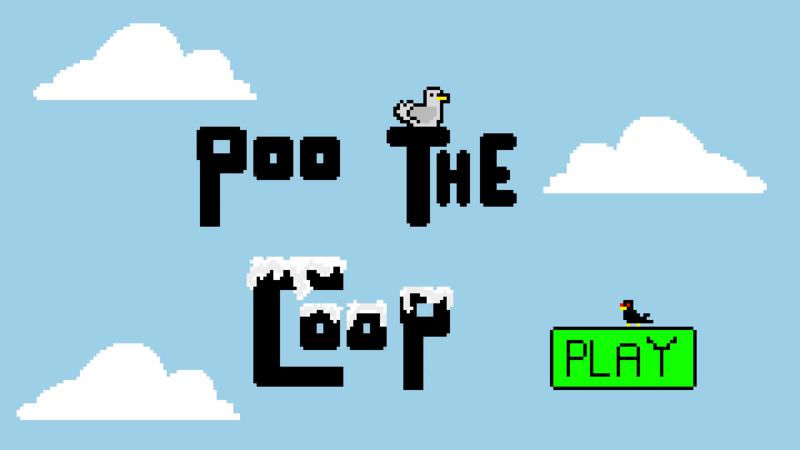 You have limited poos! Land on the ground or make a quick stop in a nest to feed! If you die, press any key to shop! Might be very loud! Make sure to turn the volume pretty low! Sorry! Please leave feedback on we could make our game better! The j and k keys are mixed up in the description. Great idea for the marking theme! I like the multitude of sprites in the game! I fixed it! Thanks for the feedback! We would be incredibly thankful for any kind of feedback. Thanks again for playing!